Small-town friendliness and a mellow lifestyle in a college town beckons to many retirees. Situated on bluffs overlooking Bellingham Bay, between Vancouver and Seattle, the Cascade Mountains and the Pacific Ocean, Bellingham’s beauty and accessibility are hard to beat. Awesome rainforests and 10,000 ft. Mt. Baker provide a truly stunning backdrop. 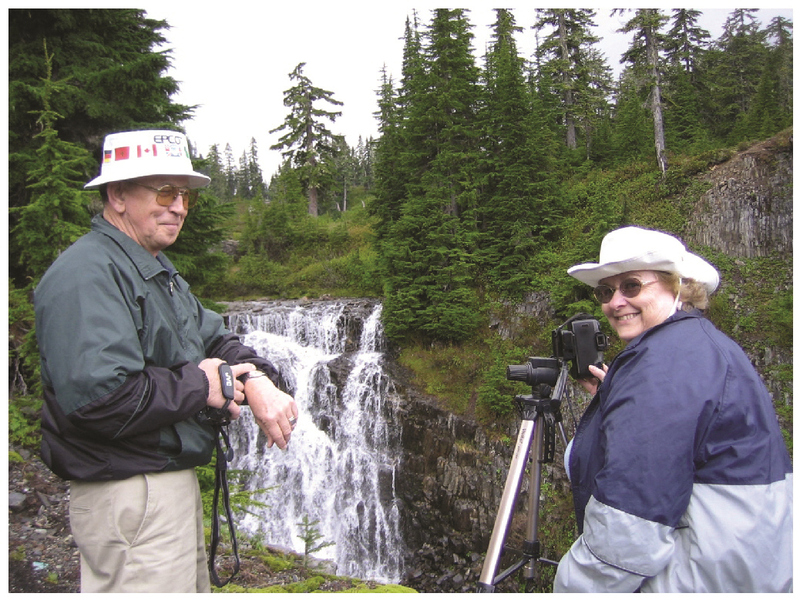 A varied cultural mix of college students, aging hippies and a large artisan & retirement community make Bellingham a stimulating retirement spot. Loaded with small town charm, Bellingham was rated the #2 city and metropolitan area in the country in “Cities Ranked and Rated.” Kiplinger’s called Bellingham one of the top retirement communities in the U.S.
the city scene is the great outdoors, which is why many people choose Bellingham as a place to retire. Perhaps best known outside of Washington State as the southern terminus for ferries heading north to Alaska, Bellingham is a vibrant little city that boasts excellent views of the San Juan Islands. Still an active shipping port, Bellingham has, at Squalicum Harbor, a large commercial and private boat marina, a hotel and commercial complex, and a park that together provide residents and visitors with a chance to enjoy the bay. Despite development of other towns nearby, Bellingham retains its well-known charisma. Outdoor recreation opportunities are everywhere with 29 miles of hiking, biking and horseback riding trails in and around town. Skiing, kayaking, golf (14 public courses), river rafting, cruises, climbing, clamming and crabbing are just a sample of the activities available. The city is home to the Bellingham Theatre Guild and the Whatcom Museum of History. Bellingham’s museums and cultural centers are some of the oldest operating in the Northwest. Theatres such as the Mount Baker Theatre presents Broadway shows and the Whatcom Symphony Orchestra provides many cultural amenities. Annual events such as the Ski-to-Sea Race from Mt. Baker to the Bay, Holland Days and the Mt. Baker Blues Festival add to the variety of events available to retirees. For opera buffs or ballet aficionados, Seattle is 90 minutes away, and Vancouver, just 60 minutes. townhomes. 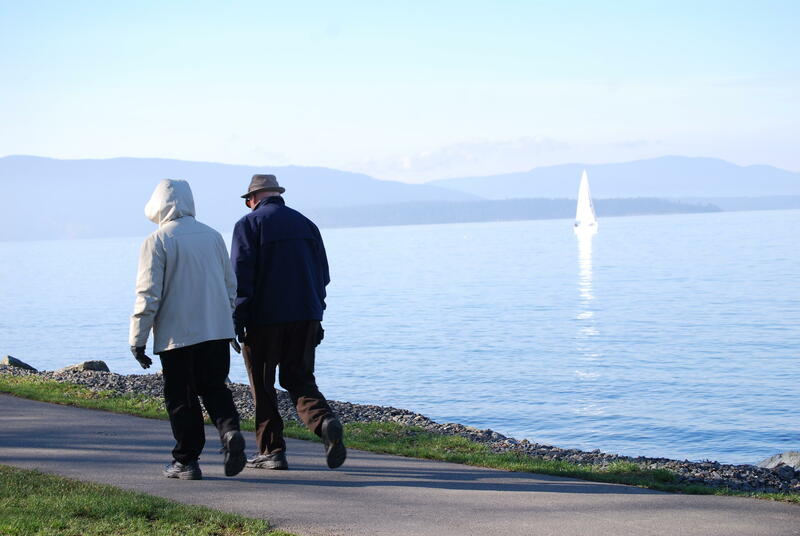 Bellingham is also home to many assisted living establishments and retirement homes such as, Emeritus at Fairhaven, Hamilton Place, Wood Rose Apartments, Larkin Place, Highgate Senior Living, The Bellingham at Orchard and Spring Creek Retirement. Health care is among the best in the state; St. Joseph’s Hospital is a two-campus, acute care facility with comprehensive medical coverage in all areas. Interstate 5 and two state highways serve the area as does the Bellingham International Airport. The presence of Western Washington University adds to the town’s vibrancy. Seniors aged 60 and older can take classes at no charge (on a space available basis) and enroll in programs as diverse as art, business and environmental studies. 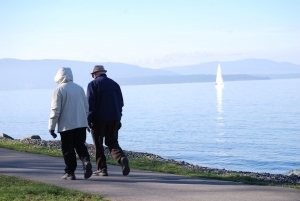 Retirees can also take advantage of the Bellingham Senior Center. For $16 a year, seniors can enroll in classes, receive tax advice and participate in health screenings. 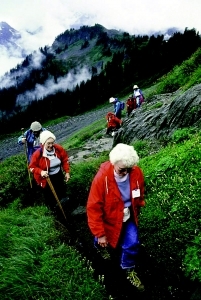 AARP and the OWLs (Older Women’s League) also offer programs.